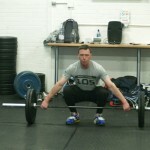 As explained in the CrossFit Journal "Proper technique will allow you to lift more weight, perform more repetitions faster, or both." If you can lift more weight, faster over longer distances you are working at a higher intensity, and higher intensity translates to better results. 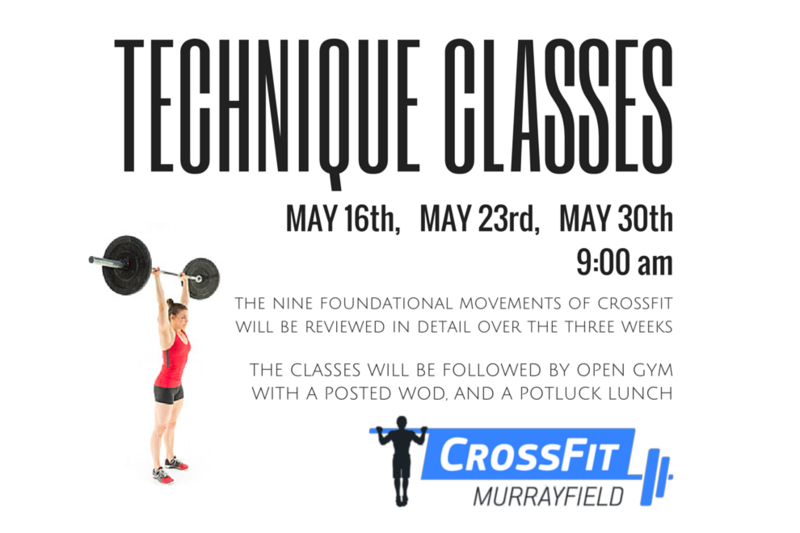 To give all members an opportunity to spend time focusing on the basics we are holding Technique Classes on May 16th, 23rd, and 30th at 9am. 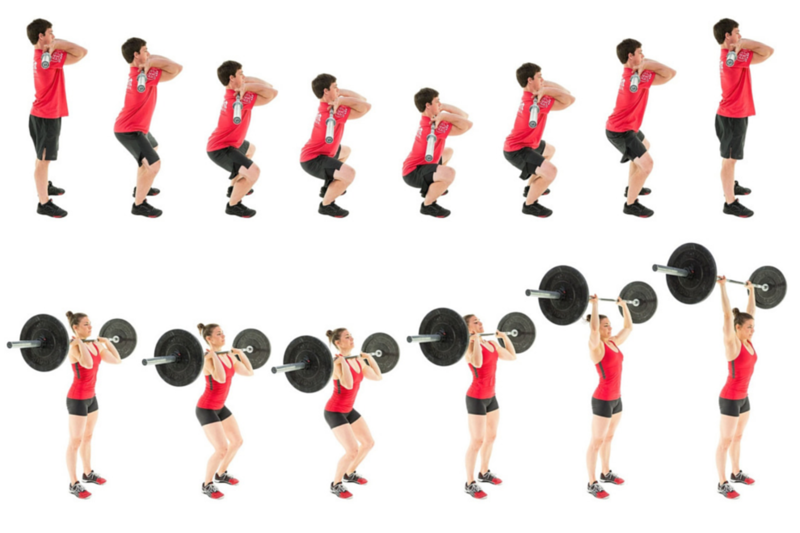 The nine foundational movements of CrossFit will be reviewed in detail over the 3 weeks. 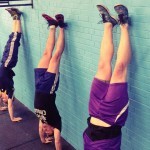 To sign up just reserve a spot on the schedule in Wodify as you would for a CrossFit Class. 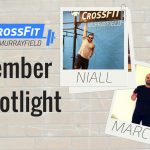 These weekends all coincide with the CrossFit Games Regional competitions and many of us will be glued to YouTube watching the professionals at their best. Watching them will likely have you itching to complete a WOD so after the Technique Class stick around to complete a WOD during Open Gym. If you want a little competition grab another member and have a little challenge. 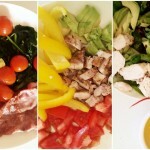 Bring along some food for a potluck lunch. 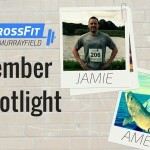 Friends and family are welcome to come along to support and encourage while you complete the WOD. In the meantime review the videos of the nine foundational movements of CrossFit and study the points of performance for each movement. If you prefer one-on-one instruction to learn the foundational movements, gymnastics, Olympic Lifting, or mobility contact Wull about Personal Training.